ISLAMABAD, Oct 27 (APP): Minister for Information, Broadcasting and National Heritage Senator Pervaiz Rashid on Thursday said the government would protect the citizens right to continue living a peaceful life without any hindrance. Talking to a private television, he said nobody could be allowed to usurp democratic rights of other citizens. He said for 1000 days, or for three and a half years, Imran Khan exercised all his democratic and legal rights and held meetings and rallies every day and no hurdle was put in his way. He said according to Section 144, the PTI gathering in Islamabad was illegal and they were gathered to plan disruption of life of public. He said Imran Khan had stated that he did not believe in court and had decided to use force and the PTI gathering in Islamabad was a warm up exercise to disrupt lives of citizens. 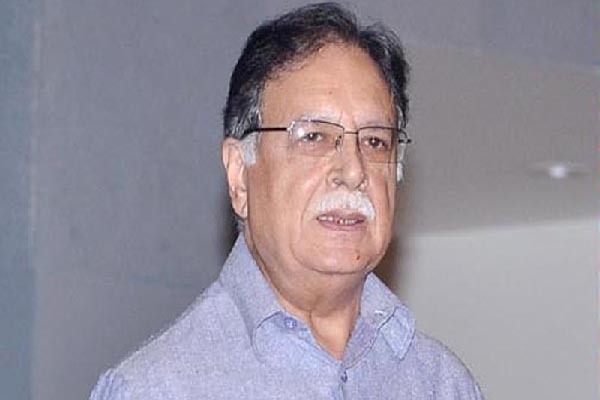 Pervaiz Rashid said PML-N came into government in 2013, and if it had allowed the violation of law then terrorism would have continued in the country and situation in Karachi would have worsened. He said if violent behaviour was allowed then no government could function in Pakistan, and change in government would be decided through invasion as was done by Nader Shah in Delhi. All the democratic, constitutional and legal avenues were available to people to express their views, the minister added. He said in 2014, Imran Khan breached an agreement with the administration and broke promise that they would not move ahead of the designated place of sit-in. But PTI went ahead and attacked Parliament and Pakistan television, he recalled. He said Islamabad police had the ability to protect Islamabad.